Most people can get all the nutrients they need from a balanced diet. However, many Australians aren’t eating this way. To make sure you’re getting as many vitamins, minerals and other nutrients you need each day, make an effort to eat a variety of foods from the major food groups. Pregnant women (or women planning a pregnancy): Should take a folate supplement, which is recommended to help prevent neural tube (brain and spinal cord) defects in babies. Medically-supervised weight loss programs: Individuals who are on medically-supervised weight loss programs of fewer than 1,100 calories per day should take supplements. Some vegetarians/vegans: May be deficient in certain nutrients, but this is highly variable and should be discussed with the person’s doctor. Postmenopausal women, some older adults and anyone with osteoporosis: May need calcium supplements. The National Health and Medical Research Council recommend the following daily doses of calcium for adults: — 1,000 milligrams (mg) for men and women ages 19 to 70; —1,000 to 1,300 mg for women who are pregnant or breast-feeding; and —1,300 mg per day for men and women over age 70. Some older adults, who may have dietary restrictions may need supplements. Their doctor or dietitian should help them develop an eating plan and supplement program to fulfill their nutritional needs. If you are concerned that you aren’t getting enough nutrients through your diet and are at risk of nutrient deficiency, you should discuss this with your doctor before proceeding to take supplements. Hit 100 meals and meal plans are nutritionally complete. 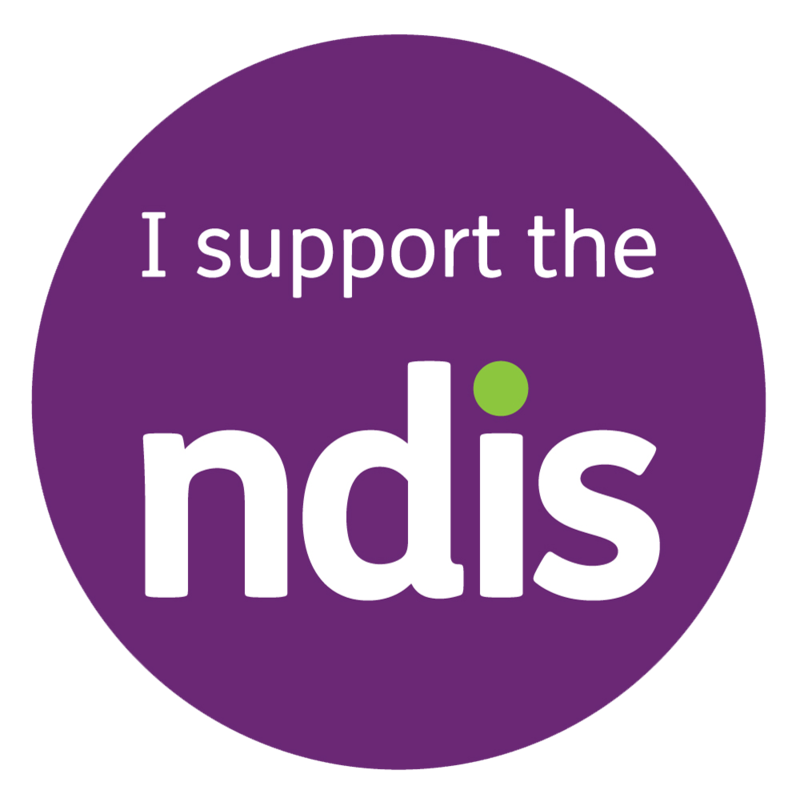 If you are an NDIS participant and are concerned that your current diet is not providing adequate nutrition, please call us on 1300 448 100 or contact us here.